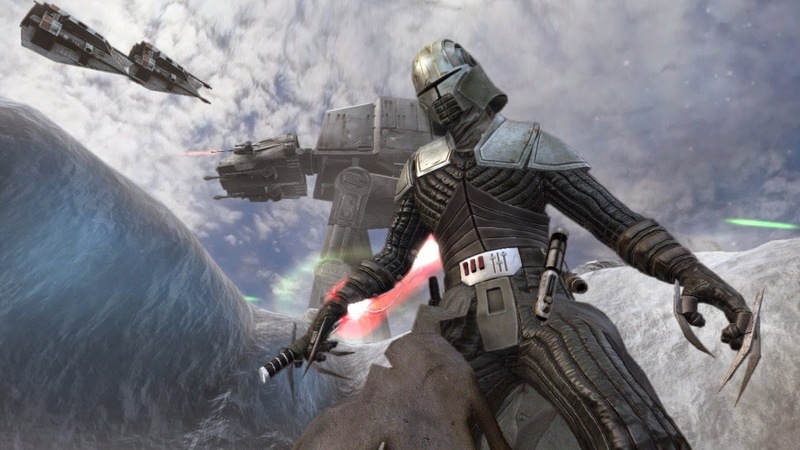 I picked up Star Wars The Force Unleashed on Steam last week since they were having their big Star Wars sale. I already owned this game on 360, but since my 360 is long dead I figured I would add it to my PC library for $5. I played the first couple levels and reacquainted myself with the game. Then I realized I didn't particularly want to replay it right now. But, then I noticed that the Steam version has bonus scenarios that I never had on 360. So, I fired those up and had a good time. They are definitely alternate reality scenarios, but they're all the more fun for it. Want to hunt down Luke Skywalker on Hoth as Darth Vader's secret apprentice? You can! And it's super fun! You can really tell the developers had fun with these extra scenarios. After playing through those extras and now knowing that I have this game back in my library I definitely feel I got my $5 worth. I love Steam sales.